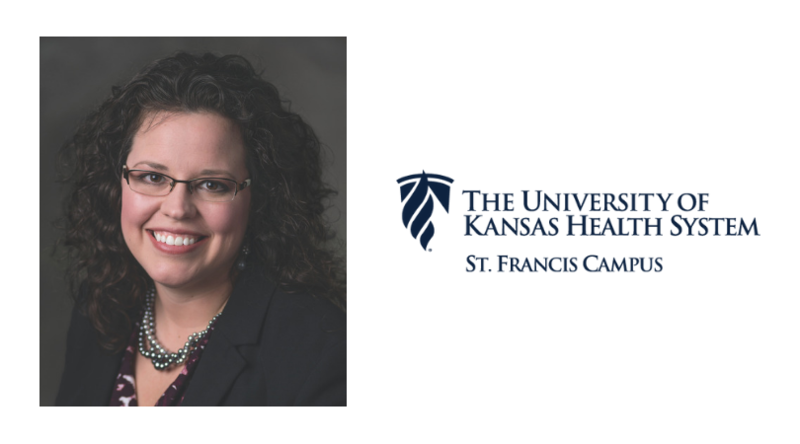 Kansas native Dr. Jennifer McAllaster, general and bariatric surgeon, has a unique perspective on the bariatric program at The University of Kansas Health System St. Francis Campus. Not only is she a long-time surgeon, she is a patient herself. We sat down with her to get a better understanding of how she became a bariatric surgeon and how having the surgery changed her life. 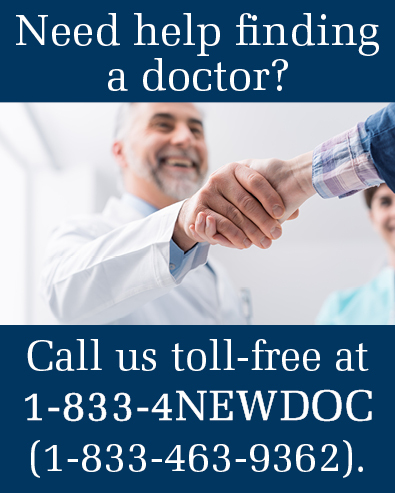 For additional information about the bariatric program at The University of Kansas Health System St. Francis Campus, please call (785) 228-4773 to speak with our bariatric nurse or coordinator or visit kutopeka.com/bariatrics.